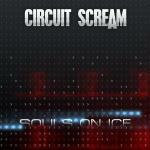 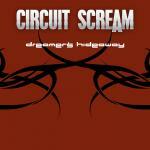 Sign up for Broadjam today to follow Circuit Scream, and be notified when they upload new stuff or update their news! 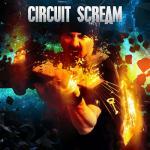 Donnie's third album of experimental, electronic-tinged rock/metal, strongly influenced by virtuosic guitar gods like Joe Satriani and Steve Vai. 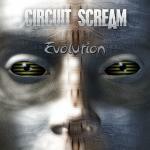 Experimental, electronic-tinged rock/metal, strongly influenced by virtuosic guitar gods like Joe Satriani and Steve Vai.